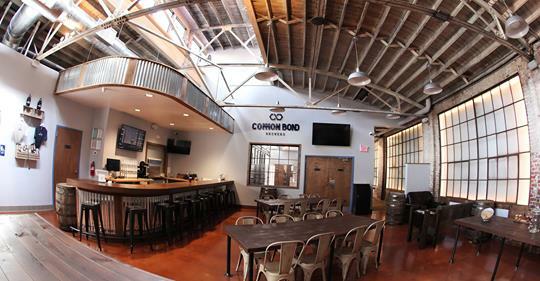 Located in Montgomerys revitalized downtown entertainment and business district, Common Bond is proud to serve up craft beer in our open brick-and-beam style taproom. Whether youre new to craft beer or a long-time enthusiast, youre sure to find something to your taste or discover something new. The citys only production brewery, we believe that great beer can help people connect  so stop by, linger over a pint, and share a Common Bond.